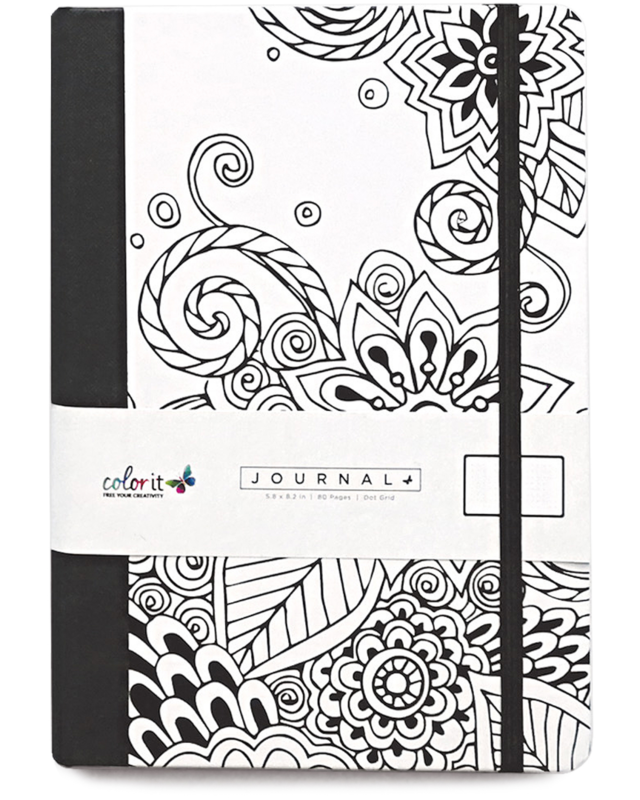 Yes, I want my ColorIt bullet journal! 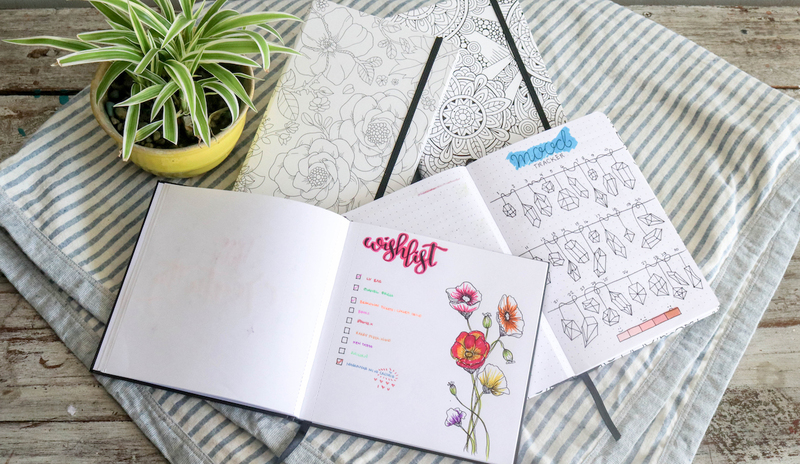 You heard that right, these are our newest and greatest bullet journals! 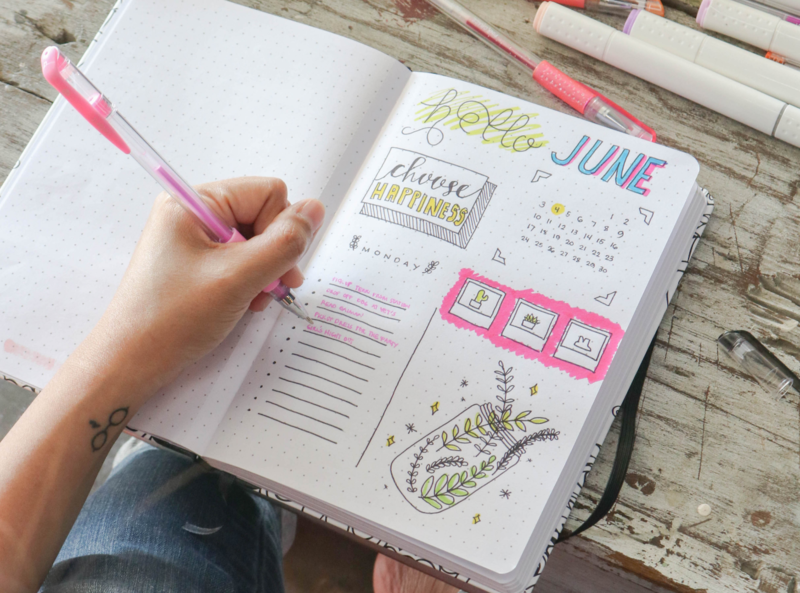 Haven't heard of bullet journaling before? 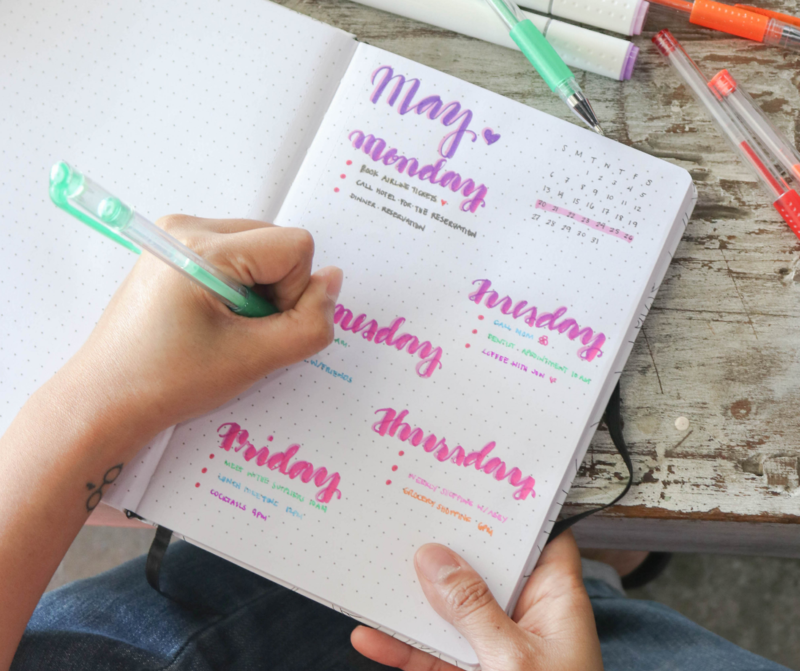 Well, our bullet journals are designed to combine a to-do list, planner, and diary all in one! 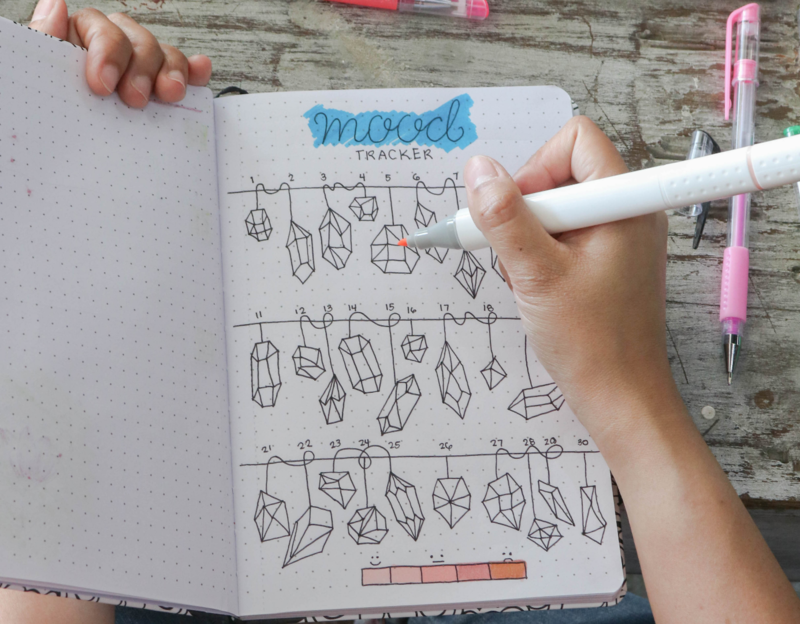 But who are we to say, the possibilities are limitless with bullet journaling! That's why we want you to try out our greatest journal yet by experiencing our high-quality bullet journaling paper, journal cover, bookmark, and more! What are you waiting for? 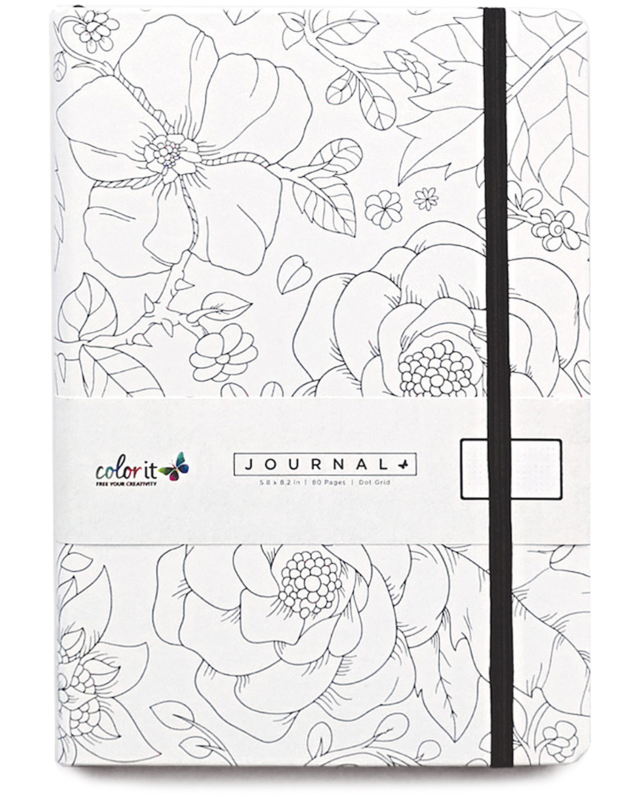 Grab a journal today and free your creativity! 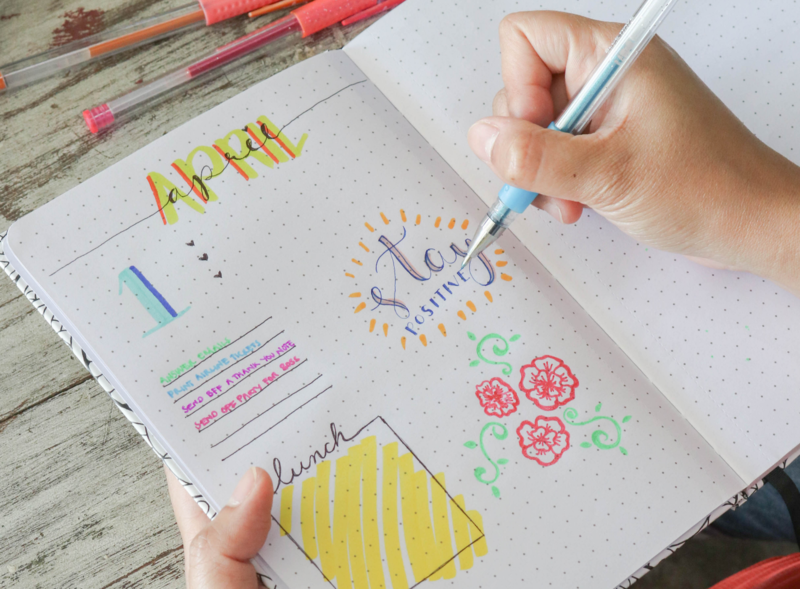 Learn how to take your bullet journaling creativity to the next level! 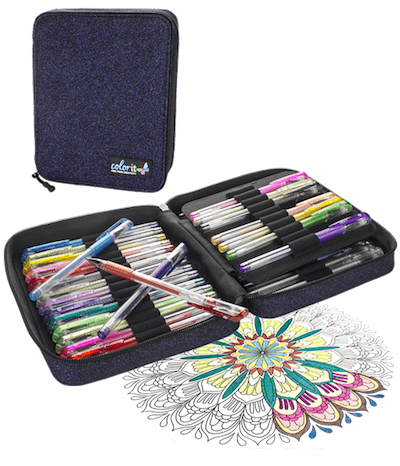 📓 "Things I Love About Me"
Pair your Bullet Journal with our Glitter Gel Pens! 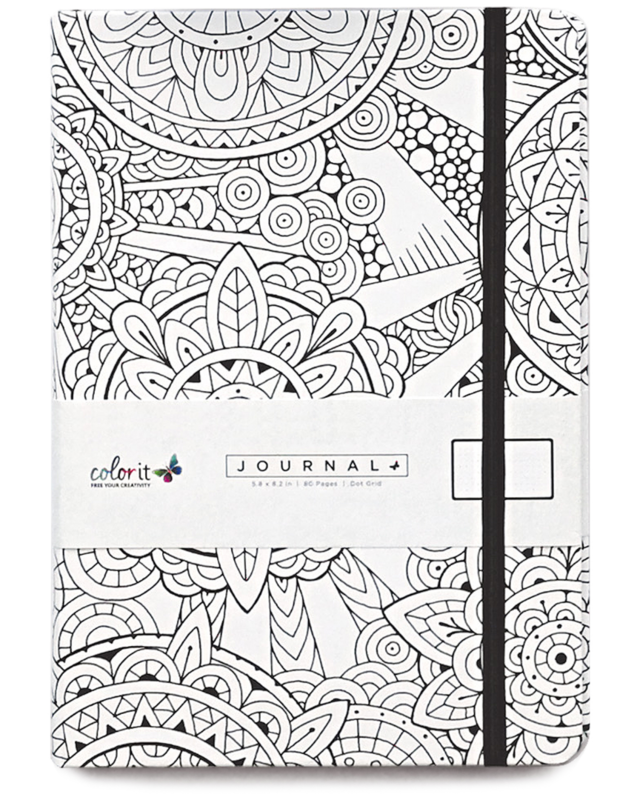 Yes, I want my ColorIt bullet journal today!